This product is made to resist puncture and tears. 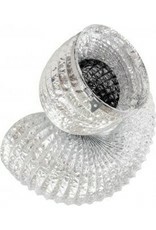 One continuous and corrosion resistant helix wire is placed in the duct wall for structural support. 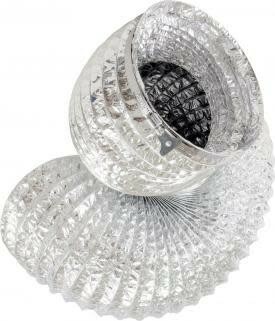 Active Air Premium Ducting is perfect for the air-cooled reflectors in your grow room.